A week ago, DBS was named “Best Digital Bank” and “Best Bank in Asia” by finance publication Euromoney. But what makes them the “best”? That term seems too ambiguous to wrap your head around. The most memorable thing I can think of about DBS are their iBanking services. Skepticism was rampant toward online banking back then, but DBS pushed ahead by reassuring consumers with 2 factor authentication(2FA) and their groundbreaking iBanking gurantee. I remember feeling more confident in using internet banking as a result, and grateful that DBS had moved forward with the times quickly alongside what I had wanted. But DBS’s consumer-centric thinking doesn’t just stop at their iBanking services. 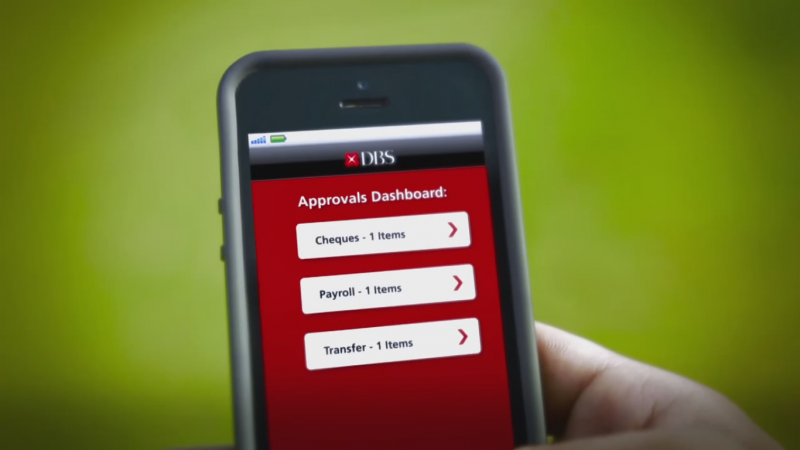 From SMS-for-Q-number to fully online bank account opening, DBS has truly committed themselves to going digital. With convenience in mind, IDEAL 3.0 is simply a bank in your phone. By recognising the time demand on SMEs, DBS took a great risk in putting so many essential banking functions in a single app. What risk? Basically, by building such a powerful app, DBS had to ensure that they had equally powerful security to back it up. 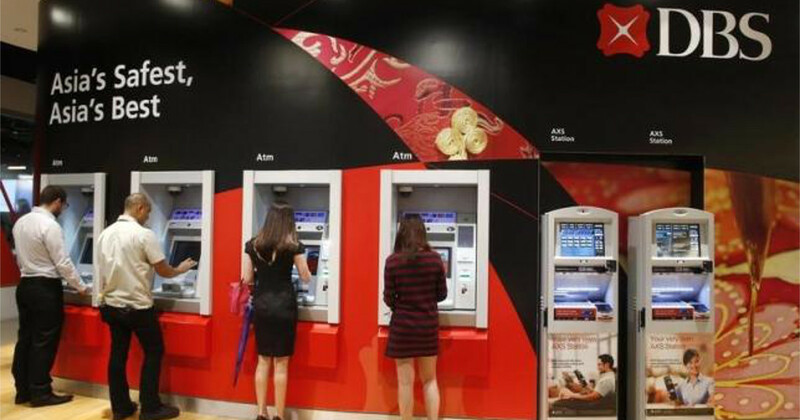 By digitising banking for SMEs, DBS also took a leap of faith into Singapore’s entrepreneurs. Imagine the large amounts of possible fraud cases and transaction errors which would tax the bank’s manpower if users were not responsible. Thankfully, it seems like users have responded in kind as IDEAL is in its third iteration. In short, going digital in terms of SME banking was a huge power shift from the bank to the consumer. Along with power came responsibility, and DBS chose to empower the consumers in order to serve them better. This mindset is the real winner, in my opinion. Automating common inquiries and mundane functions might be a great idea, but it’s often hard to execute it well. 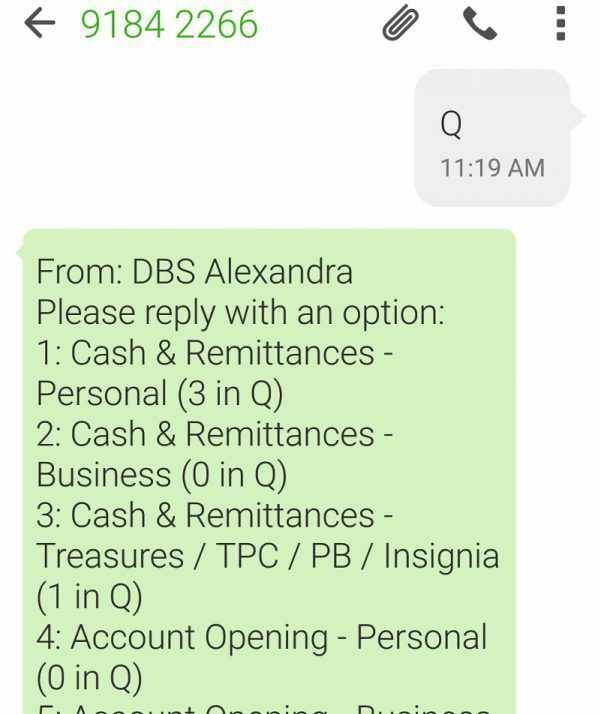 DBS’s SMS system might be a banking norm now, but their Q system an incredibly effective idea. I was confused at first about how it works, but after trying it out the idea was immediately apparent. Just look for the branch you want to queue for, then SMS “Q” to them and the corresponding number for your purpose. I was thankful that it involves numbers – imagine having to remember SMS commands for queuing. DBS’s SMS Banking also has you register your phone number so there’s no need to SMS your identity over and over (looking at you OCBC) although I would appreciate simple commands like Standard Chartered, I can understand that they were going for intuitive rather than anything else. DBS seems to have inherited the selflessness of their CEO Piyush Gupta. Back in 23rd February, he purchased US$2.8 million worth of shares from DBS, showing that he is personally invested in the good of the company. Likewise, DBS’s innovations have been catered towards making banking more accessible to their customers. “Our technology, while it is now very efficient and nimble, is still not cloud-based, and so, for the next two to three years, our agenda is to migrate further to cloud-based technology. 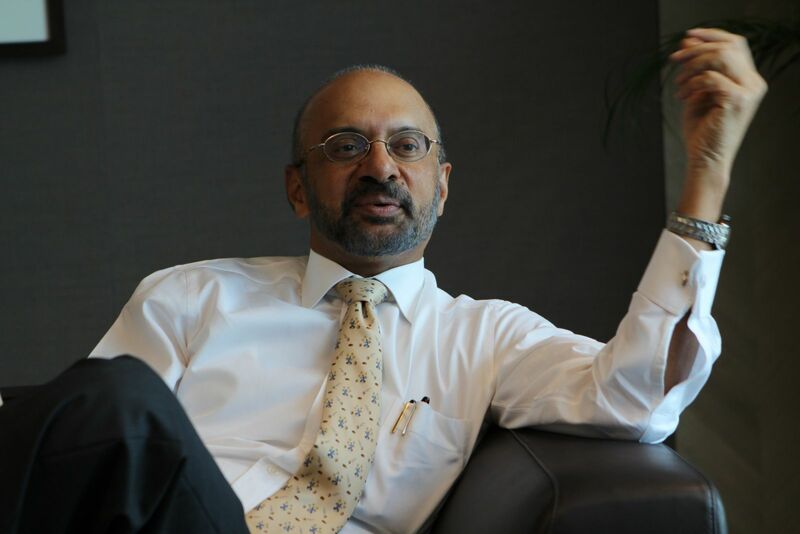 Today, we still run on mainframes and large machines.” Mr. Gupta told Straits Times. It is clear that technology is driving DBS’s growth, but their openness to digitisation is uncommon for an established institution. You would credit Alibaba as being a digital disruptor, but maybe hesitate to call DBS the same. Based on what Mr. Gupta is saying, it seems more than likely that DBS has something planned along the lines of what Paypal is trying to cultivate. 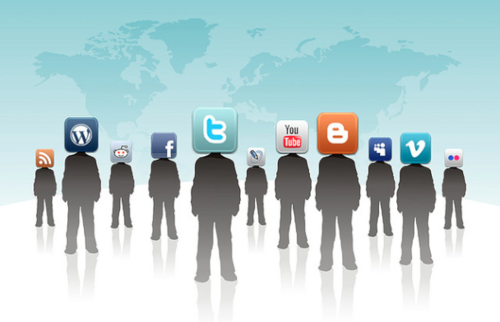 Thanks to social media-powered businesses, more and more people are realising the power of people. Jack Ma has said a few things about having a people business, and the one that stands out is along the lines of: make others happy, and you’ll be happy. The untold story behind every good service is the hours of prototyping, think tanks and tests to ensure the service is robust, and this story can never be told enough. To make the consumers happy, DBS has definitely went above and beyond to create an intuitive and useful digital environment for the user. What they’re doing is definitely great for business as well. Fintech enabling the collection of many smaller users and bundling them into powerful groups. P2P funding is a great example of this, allowing small investors to fund big loans and earn interest where only financial institutions might have been able to previously. Focus on your consumers—that has been the mantra for the 21st century.